The Beatles Story is an award-winning attraction at Liverpool’s Albert Dock that traces the history of the world’s most famous pop group from their early days in Hamburg to their break-up and subsequent solo careers. 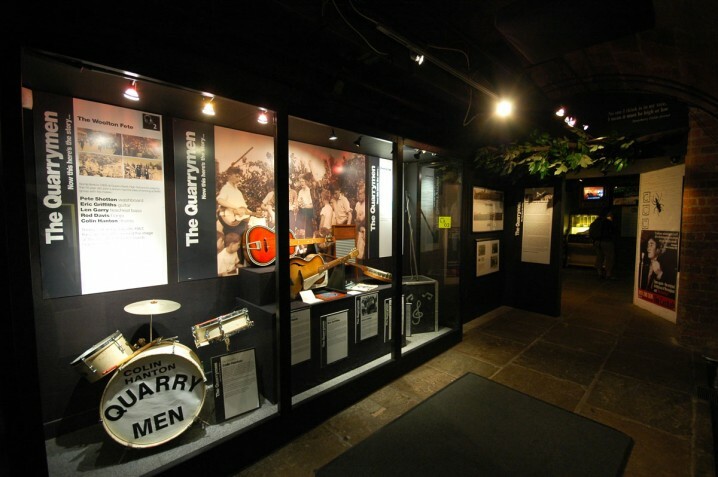 Exhibits include replicas of the Cavern Club and Brian Epstein’s office, a ‘White Room’ dedicated to John Lennon, plus plenty of rare Beatles artefacts. Audio guides are available in various languages including English, German, Japanese, French, Spanish, Italian, Polish, and Russian. In 2009 the museum opened a second site at the Mersey Ferries terminal building at Pier Head. It boasts a number of additional attractions including Fab4D, a multi-sensory journey through the music of the Beatles. The Beatles Story is open every day of the year except Christmas Day and Boxing Day. Opening times are 9 am to 7 pm April 1 to October 31, and 10 am to 6 pm November 1 to March 31. Facilities at the Albert Dock site include a Beatles-themed Starbucks and a gift shop. There’s also a Beatles store at the Pier Head site. Tickets can be purchased on the door. Prices are currently £12.95 for adults and £9 for students, the unemployed, and seniors. Admission for children under 16 is £7. Kids under 5 enjoy free entry. Tickets are valid for 48 hours and allow entry to both sites. 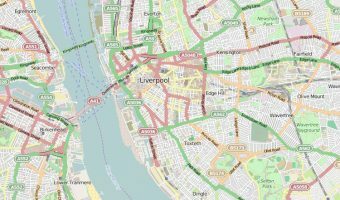 The nearest train station is the Merseyrail station at James Street. Visitors travelling by car can choose from car parks at Liverpool One or the Echo Arena. There is also limited pay-and-display car parking at the Albert Dock. Map showing location of Beatles Story. You can also visit Mendips, the childhood home of John Lennon and 20 Forthlin Road, childhood home of Paul McCartney. Both properties are owned by the National Trust. The only way to view these properties is to join one of their guided minibus tours, departing from Liverpool city centre.